Kristina Matisic is a writer, producer, public relations consultant and TV host with over 25 years of experience in telling stories both in front of and behind the camera. Kristina is an also avid animal advocate who has worked on numerous campaigns with the BC SPCA. She lives in Vancouver with her dog, Ruby. Off duty she likes to sleep, eat, read and work on upping her improv game. During the holiday season, support local with a visit to one of Vancouver’s popular shopping strips, like West 4th Avenue. Save time on your search—and get in the holiday spirit—with one of these perfect gift ideas for each of the names on your list. Coco's Closet Co.Can you even call yourself a self-respecting hipster if you don’t have a beanie or a toque? Definitely not. This stylish one from Skull Cashmere has just the right bit of sparkle. They also have similar skull motif fingerless gloves for the die-hard texter on your list. 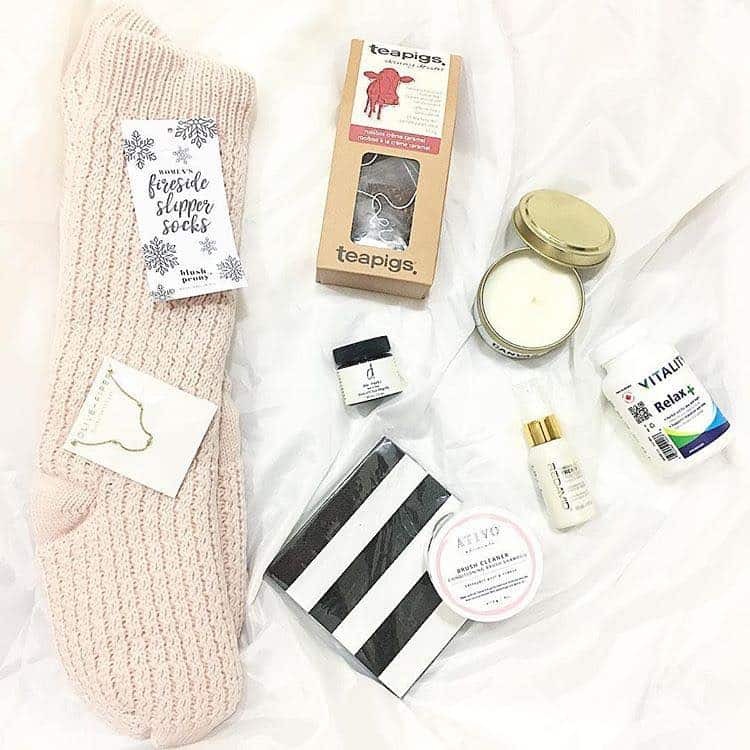 Oh My GiftThis time of year, there is nothing better than curling up on the couch for an unhealthy dose of Netflix. 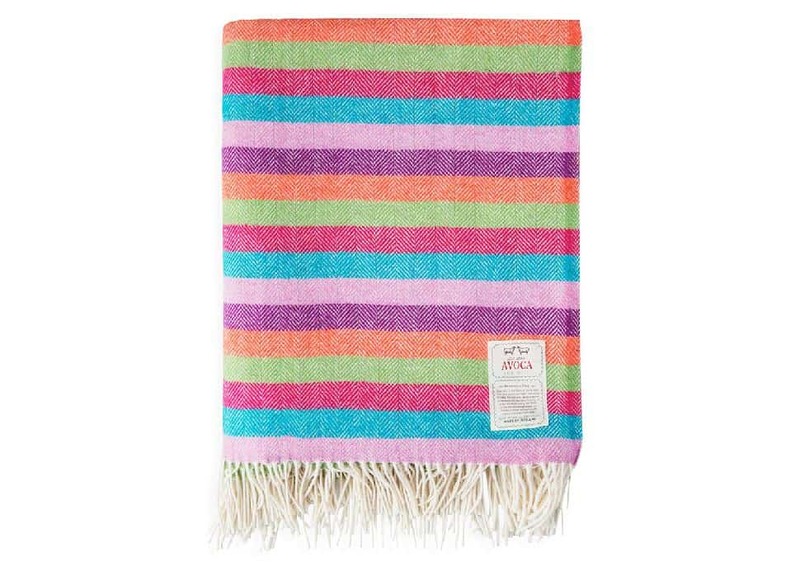 To keep your couch potato extra cozy, give them a blanket from Avoca, a 300-year-old company out of Ireland. Their throws are made from either a heavy wool herringbone, mohair, lambswool or a cashmere-blend, and they come in various sizes. They also add a nice splash of colour to the home. The Cats PJsWhile pajamas may be a tried-and-true holiday gift, they don’t have to be a yawner. 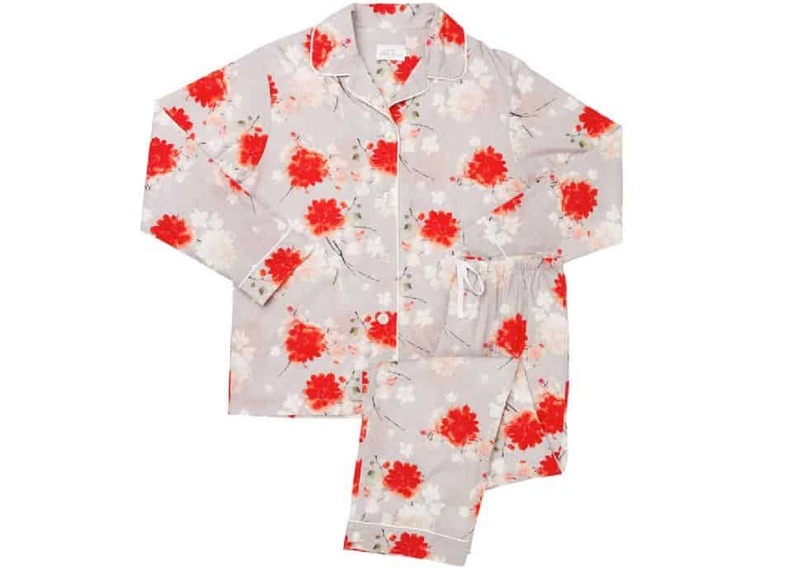 Many of today’s sleepwear brands showcase goods that are more stylish and luxurious than ever before, perfect for lounging about at home, day or night. One of my favourites is the Cat’s Pajamas, which are... well... the cat’s pajamas. I like the pretty, colourful patterns and the soft pima cotton. The best part is they come in a number of different styles and lengths, including full length, capris, (yay!) and shorts. 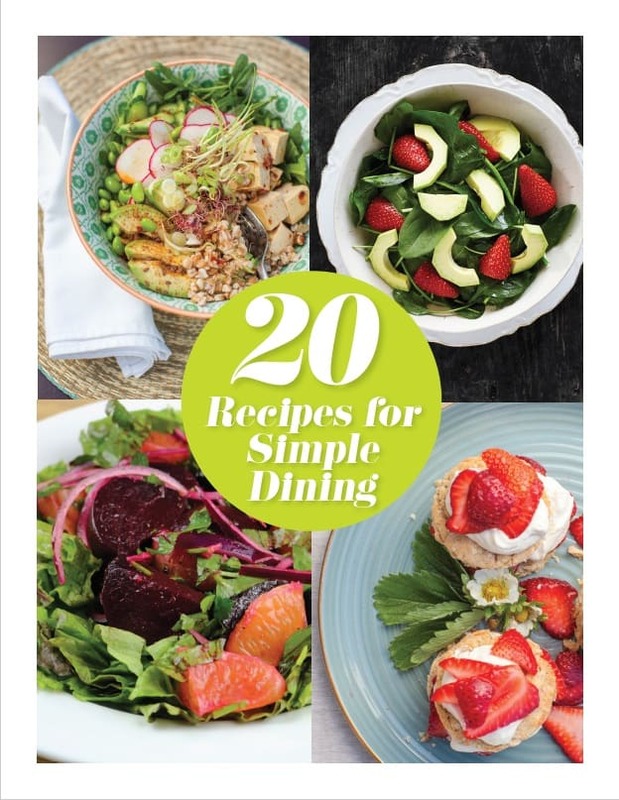 Are you tired of reading your mom’s, dad’s, sister’s, brother’s, partner’s or grandma’s menu at the restaurant? When it’s time to turn to readers, they don’t come any classier than those made by Izipizi. 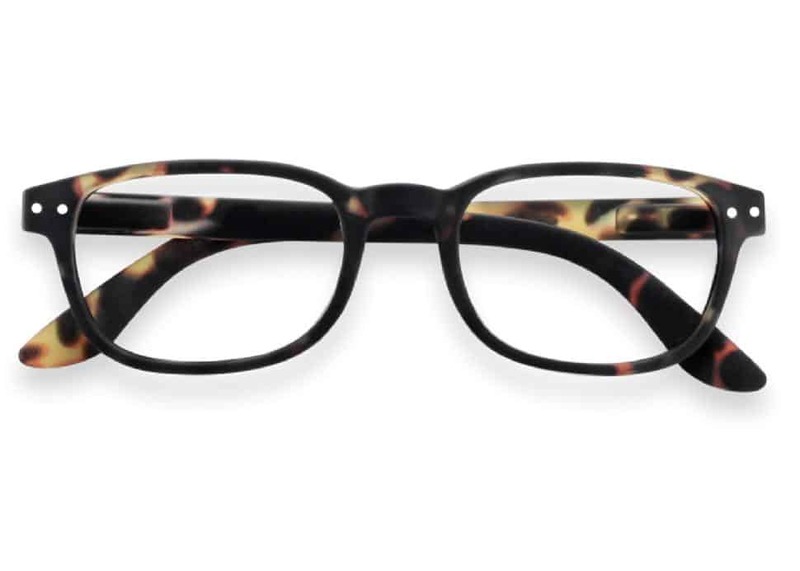 Their glasses are unisex, available in a number of diopters, and come in so many great colours and styles, you won’t be able to stop at just one. When you’re shopping for someone else, I mean. Facebook/Celsia FloralOne of the best gifts you can give are gifts of experience. And who doesn’t love getting flowers? That’s why Stems Designer’s Bunch at Celsia Florist is such a fun concept. Each week, the designers at Celsia create an arrangement and showcase it on Instagram. Celsia delivers similar stems to you so that you can do your own arranging. 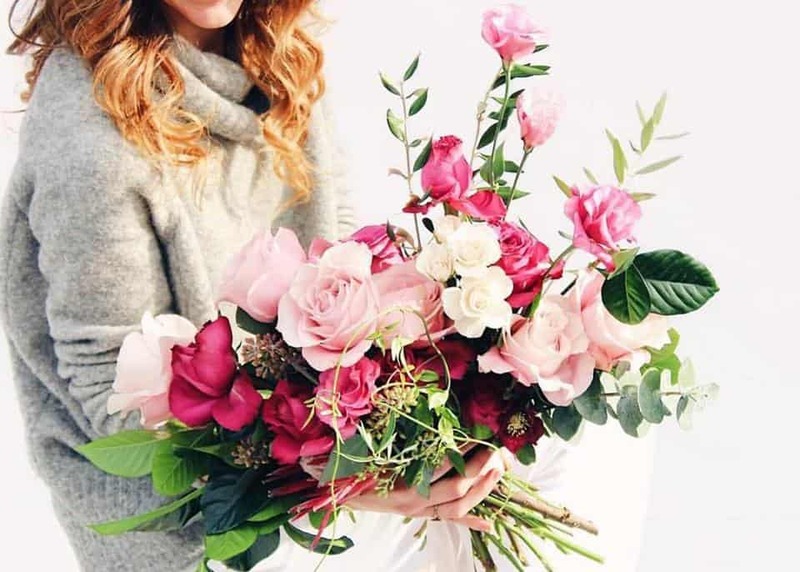 Using a variety of seasonal, local and imported blooms, deliveries can be arranged every week, every two weeks or every four. The gift that keeps on giving! White dishes are timeless, but there’s something about brightly coloured pieces that can make sitting down to a meal uplifting. And, let’s face it, when days here get overly grey, we could all use a little bit more colour in our lives. 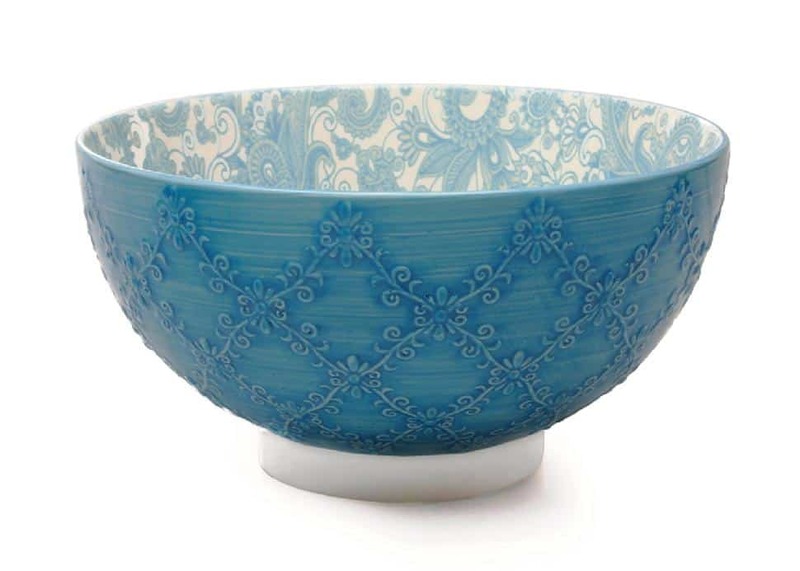 I’m eyeing the pretty bowls, sushi plates, and soy dishes in the Bia line by Danesco. Kit and AceSome men don’t like wearing heavy sweaters. They just get too hot. 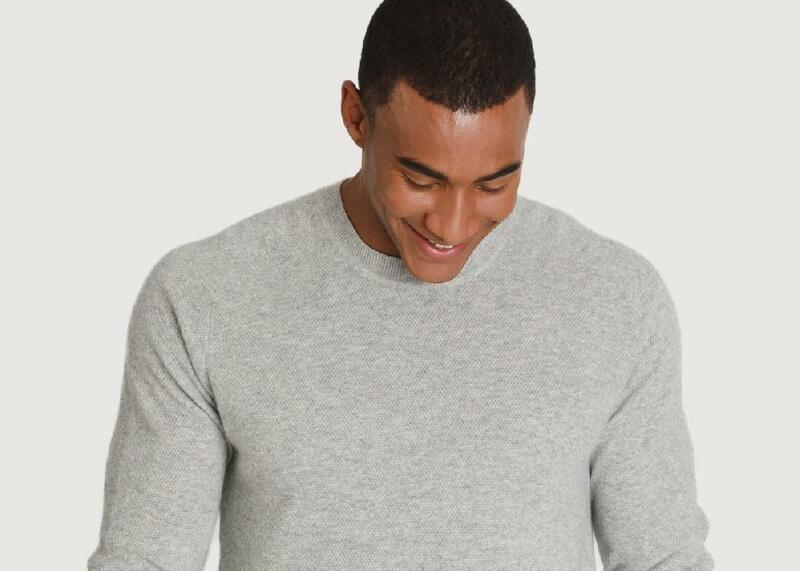 That’s why this cashmere crew sweaters from Kit and Ace are so perfect: it’s light-weight while also luxurious and classic. Made from four-way stretch cashmere, it comes in three colours: grey, black and dark olive green. 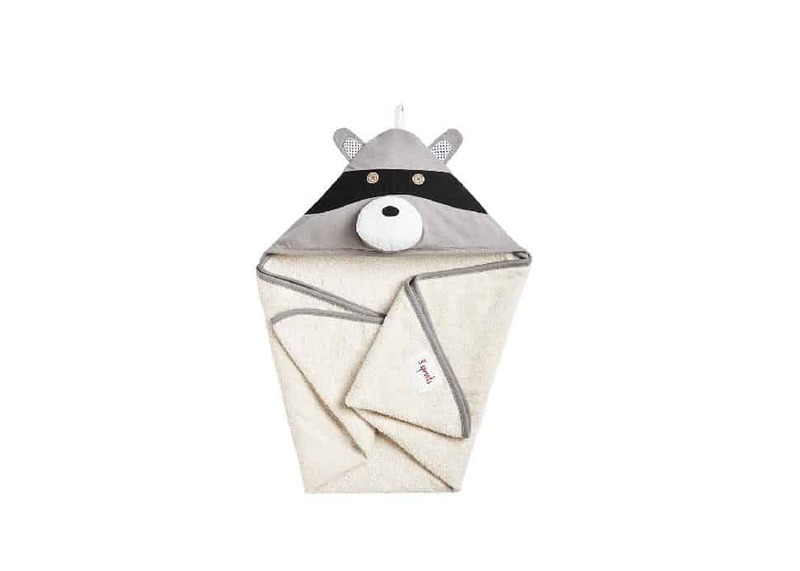 3 SproutsThe hooded animal towel is one of my go-to gifts for kids. Maybe because I think they’re so adorable and I wish they came in adult sizes! The adorable 3 Sprouts bath towels include the chicken, the elephant, the tiger and the walrus. But, clearly, it’s the racoon who steals the show. Judith and Charles“Gift shopping is so fun when money isn’t an object,” said few of us ever. If I did have a big budget and a fancy style-hound on my list, I’d get myself (err.... her. I mean her!) this gorgeous camel coloured Croatia coat from Judith and Charles. It’s made of the most buttery soft leather, and it’s beautifully tailored. A true forever piece. Facebook/Soji BottlesWant to get more out of your eight glasses a day? Soji crystal water bottles contain a large natural crystal in each one. 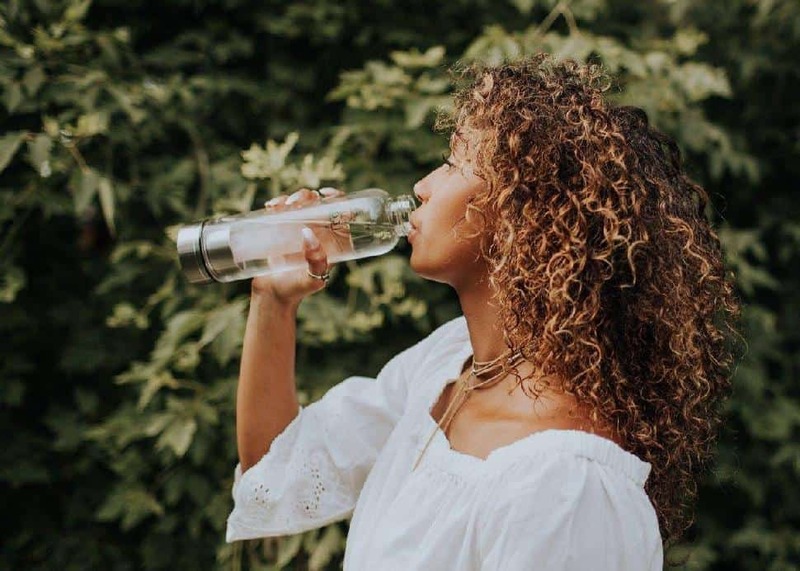 The company says that when combined with water, the mixture produces an elixir that encourages rejuvenation and helps clarify the mind and body. They have a number of crystal options, each one with different healing properties. For example, rose quartz is known for having the properties of love and tranquility. I’ll have a glass of that!